This is a nice size. It reminds me of the pink, hard Xmas candy my father used to buy. It would come in different shapes and would stick together or to the bowl if left for a long timey. 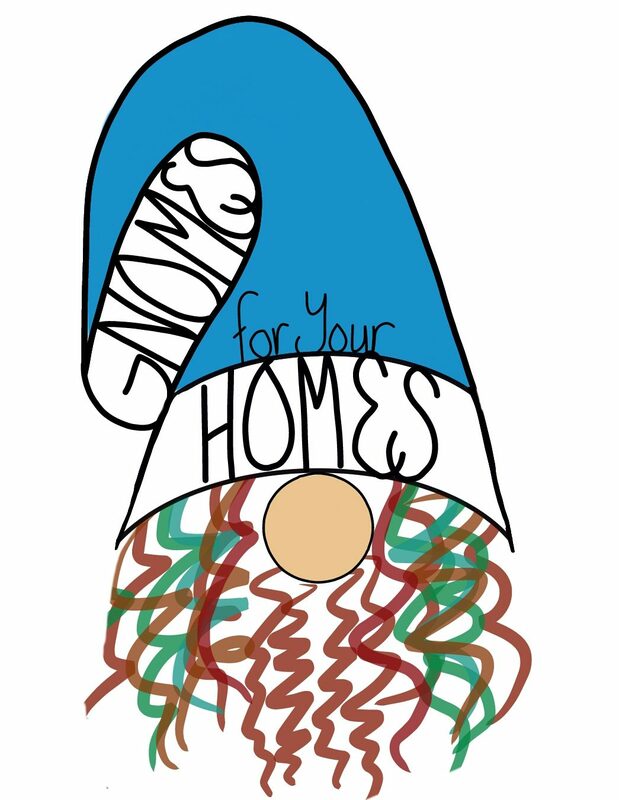 This gnome can stand on its own (some cannot) and that hat is really saying something. I knew I had to have this colored gnome, it brought back memories. Happy Shopping!